Use discount code “FITCON” for Buy 1 Get 1 FREE! The patented FitWHISK revolutionizes the way you mix nutritional supplements. The stationary turbines provide a barrier for the powder to hit, break, and dissolve into the liquid, while the rotating turbines provide a motion that forces the liquid and powder to push up into the stationary turbines. By employing a swirling, or shaking, motion the FitWHISK’s turbine technology begins mixing from the bottom to the top by creating an actual mini vortex inside of the bottle. The patented FitWHISK Turbine Technology revolutionizes the way you mix nutritional supplements by providing the healthiest mixing action using its turbine technology. The patented FitWHISK turbine technology uses a unique set of stationary and rotating turbines to create a continuously variable mixing action. The stationary turbines provide a barrier for the powder to hit, break, and dissolve into the liquid. The rotating turbines provide a motion that forces the liquid and powder to push up into the stationary turbines. By employing a swirling, or shaking, motion the FitWHISK’s turbine technology begins mixing from the bottom to the top by creating a vortex inside of the bottle. The FitWHISK provides an effective mixing solution with an engaging visual experience. 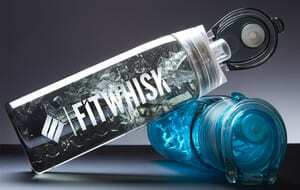 The FitWHISK is surrounded by a sleek, 22 ounce, Triton, and BPA-Free bottle. The durable Triton plastic helps ensure stain resistance and odor protection. It is easy to clean – just put it on the top rack of your dishwasher, and for a deep cleaning the parts easily are removed so you don’t have to worry about any powder residue. 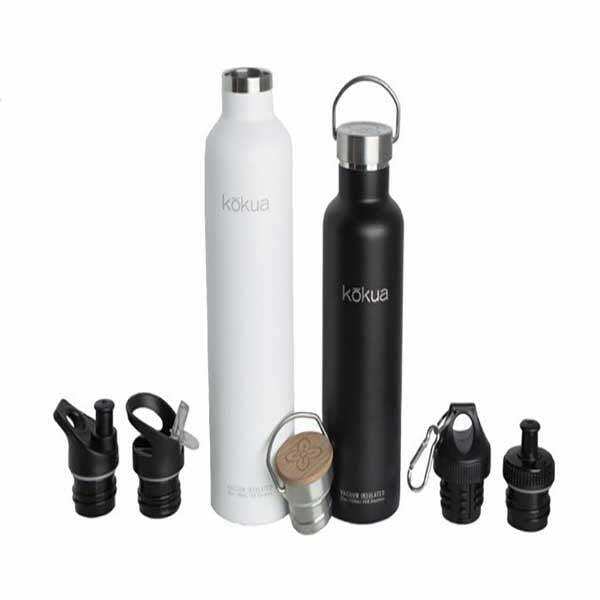 In addition to the many amazing features, the bottle includes a leak-proof snapping lid and a hidden handle on the cap to ensure high on-the-go capability. Add this blender bottle variation to your exercise or diet tools and equipment – Great for mixing nutritional supplements like diet and weight loss supplements, protein powders, flavored drink mixes, and other powder substances to help you achieve your health and fitness goals. With the sleek bottle design, you can take your FitWHISK bottle anywhere you go. 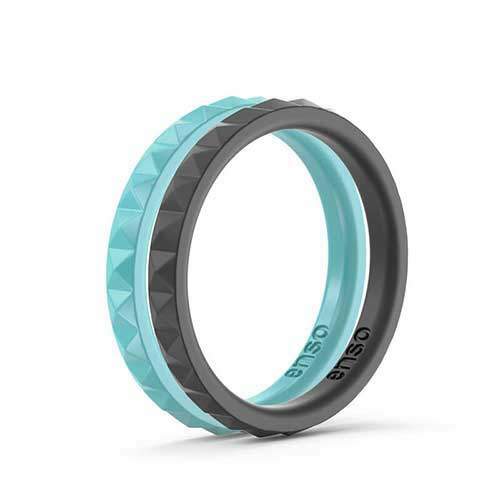 It is designed to be the perfect bottle to carry to the gym, yoga class, sporting events, and to use at home and at work. Don’t just mix it ~ WHISKit!